﻿ AS EN 19 Forged Rings, Alloy Steel EN19 Forged Rings Exporter. Alloy Steel EN19 Rings, Forged Ring Exporter, Alloy Steel Ring Manufacturer, AS Rings Supplier. 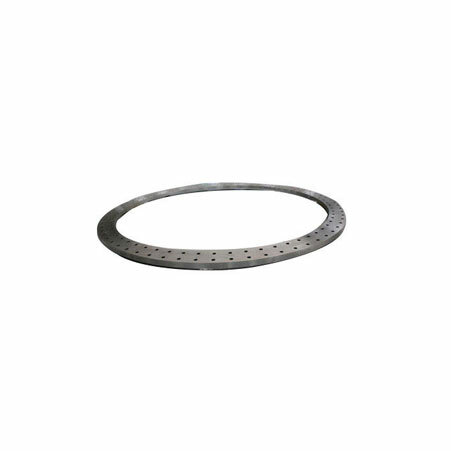 EN 19 AS Forged Rings are a ready-made base plate that is available in different forms and types. These rings are hot rolled and made into different shapes so as to meet the dimensions of the base plate. These rings are made using a hot rolling process where the steel is hot rolled. The billet of the steel is pressed, heated and forged and then hot rolled into two directions to form rings. 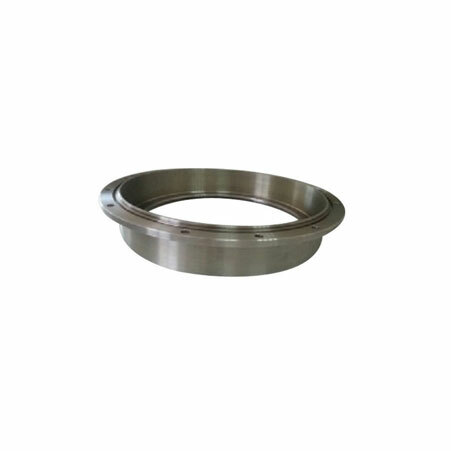 AS Forged Rings can easily be procured in shorter lead time. Along with this, there are several features and properties these forged rings exhibit which makes them the most demanding product worldwide. While producers cover all these specifications, there are several tests done so as to check the quality of these rings. 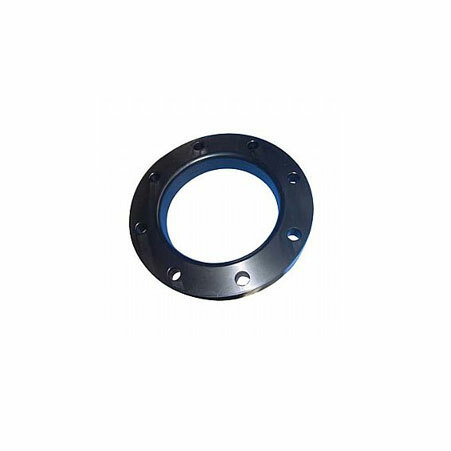 At the end, when all the tests are done and rings are ready for the delivery they are packed in the high quality of packaging material, preventing forged rings from damage and rust. Thus, buy EN 19 forged rings at Amcometals of high quality and at an affordable price. AS Forged Rings, Alloy Steel Forged Ring Manufacturer, EN 19 AS Forged Rings, EN19 Alloy Steel Forged Ring Supplier. Gabon, Namibia, Belgium, Azerbaijan, Chile, Vietnam, Iran, Argentina, South Africa, Germany, New Zealand, United States, Mexico, Ecuador, Lithuania, Bhutan, Bangladesh, Brazil, Iran, Angola, Saudi Arabia, Turkey, Puerto Rico, Indonesia, France, Oman, Iraq, Croatia, United Kingdom, South Korea, Austria, Ireland, Bulgaria, Bahrain, Zimbabwe, Netherlands, Pakistan, Costa Rica, Trinidad & Tobago,Tunisia, Lebanon, Japan, Serbia, Norway, Singapore, Bolivia, Egypt, Estonia, Algeria, Mongolia, Ghana, Colombia, Venezuela, Chile, Slovakia, Peru, Spain, Ukraine, Greece, Poland, Poland, Switzerland, Denmark, Sri Lanka, Italy, Qatar, Finland, Philippines, Jordan, Thailand, Kenya, Gambia, Morocco, Libya, Yemen, Afghanistan, Hungary, Nepal, Nigeria, Mexico, Israel, Nigeria, Hong Kong, Macau, Russia, Taiwan, Belarus, United Arab Emirates, Kazakhstan, Romania, Malaysia, Tibet, Sweden, China, Kuwait, Australia, Czech Republic, Canada, India, Portugal. Bhopal, Toronto, Dallas, Courbevoie, Chandigarh, Ulsan, Nagpur, Lagos, Al Jubail, Busan, Perth, Atyrau, Baroda, Los Angeles, Gurgaon, London, Algiers, Kuala Lumpur, Doha, Gimhae-si, Port-of-Spain, Haryana, Mexico City, Nashik, Petaling Jaya, Secunderabad, Visakhapatnam, Mumbai, Pune, Ludhiana, Colombo, Ankara, Dubai, Coimbatore, Brisbane, Kanpur, Cairo, Thiruvananthapuram, Aberdeen, Moscow, Ahmedabad, Houston, Riyadh, Al Khobar, Sharjah, Thane, Bangkok, Kuwait City, Abu Dhabi, Surat, Chiyoda, Manama, Edmonton, Pimpri-Chinchwad, Ahvaz, Jakarta, Rajkot, Jamshedpur, Montreal, Howrah, Faridabad, Chennai, Dammam, Ernakulam, Caracas, Tehran, Kolkata, Bogota, New York, Rio de Janeiro, New Delhi, Karachi, Hyderabad, Lahore, Singapore, Geoje-si, Granada, Jeddah, Calgary, Muscat, Indore, Jaipur, Hong Kong, Navi Mumbai, La Victoria, Vung Tau, Madrid, Ho Chi Minh City, Santiago, Istanbul, Noida, Sydney, Ranchi, Melbourne, Bengaluru, Vadodara, Hanoi, Seoul, Milan.